Happiness...how does that word feel to you? Interestingly I have heard a lot on the topic lately, and in a world where some days it feels like there is an anti-happiness trigger lurking around every corner, it can be refreshing to remember what exactly happiness means to you. Recently, I was gifted a book from the author herself. 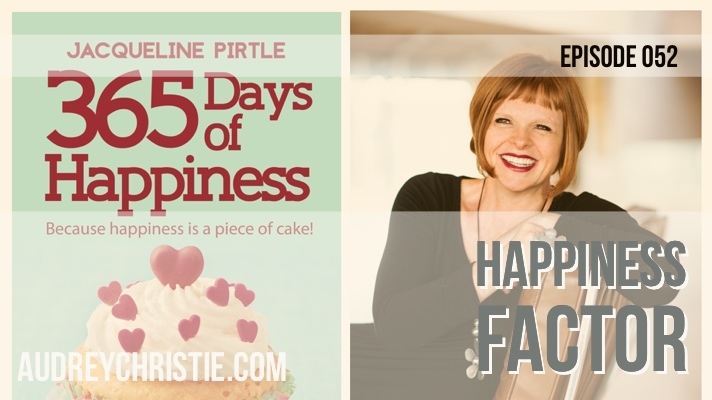 The book is called 365 Days of Happiness: Because Happiness is a Piece of Cake, by Jacqueline Pirtle. I have had it for a few months now, initially, I sat down and read the entire thing, cover to cover, and now I have had some time to put it to use. Before I dive into the book and why I think it's pretty amazing, let’s talk more about happiness. In this monologue, he talks about happiness as being an ever moving target...always just out of reach. According to McConaughey, happiness is an emotional response to an outcome, an if-then type statement. He says that we raise it every time we attain it. Are you still with me? So what the heck to Matthew Mcconaughey and Jacqueline Pirtle have in common? Simple, for many people, there is a debate on whether or not joy and happiness are the same thing, the same feeling, are they even a feeling at all. I can say until Jacqueline's book and until Mcconaughey’s monologue was shared with me, I used the words rather interchangeably but had some notion of the differences. Many psychology studies, articles, and thought leaders say that joy and happiness are very different from each other. They indicate that joy is more consistent and is cultivated internally. It comes when you make peace with who you are, why you are and how you are, whereas happiness tends to be externally triggered and is based on other people, things, places, thoughts and events. So why would I be raving about my love for this book, 365 Days of Happiness? Because although I know that some of you will hem and haw over the delineation of happy vs joy and the rest of my amazing audience will scratch your heads about, “what’s the difference?” the point remains the same...this book that I am sharing with you today gives you a step by step journey on how to BE happy and experience joy for the next 365 days of your life. It’s a devotional style book, with 1 inspirational and motivational aspect of how to embody happy, really live it, not just give it lip service every day. And while this isn’t the same type of joy necessarily if you aren’t living who and what you are “supposed” to be, it WILL point your compass to the path of getting to that place. Another sweet spot (as if there aren’t 365 to choose from) but one that stood out to me was Day 93, in comparison of washing the dishes, scrubbing the toilet, or getting ready for a gala and saying they are all the same. It reminds me very much of the teachings of a favorite monk of mine, Tich Nhat Hahn. And lastly, as I could go on all day, Day 211, in which happiness is simply deciding to be happy. I know that it is possible, and I have taught this often, to simply chose to be happy. In a bad mood, simply choose something else. It really is that simple. I highly recommend this book as part of a daily happiness practice. If you want to grab your copy of Jacqueline Pirtle’s 365 Days of Happiness, you can do that here. Now there are more than just a daily devotional book in the practice of being happy, I want to deliver you a happiness plan to use in conjunction with Jaqueline’s book. 1. Meditate. You have heard me say often that pretty much all things can be helped by meditation. And it’s true! 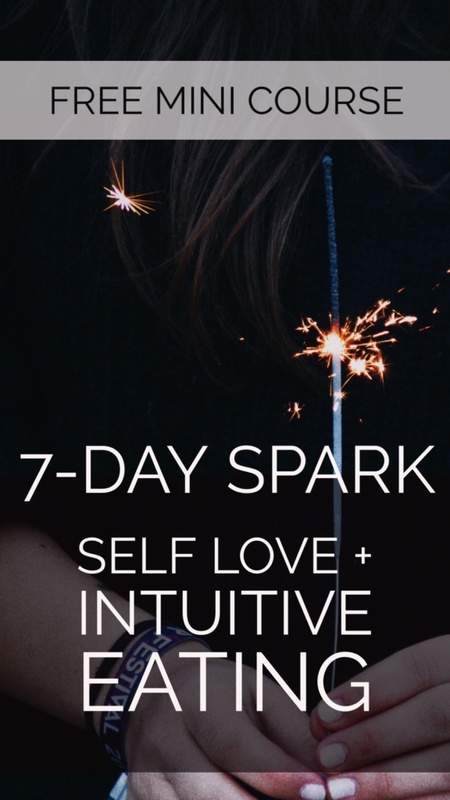 Quiet the chatter in your mind and tap into your heart space with some simple meditations. And since we are on the topic of increasing joy and happiness, I want to share with you a free Manifest Your Best Day Meditation with you. 2. Cut social media. It is shown to reduce happinesses. 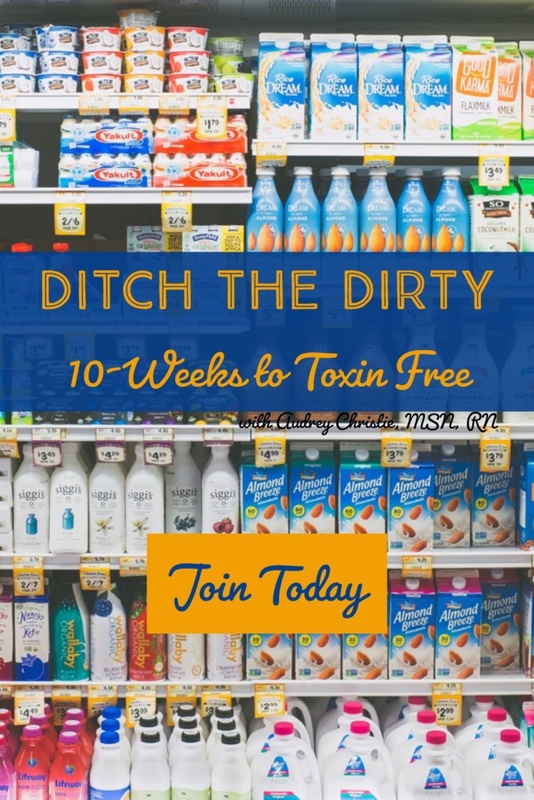 Try checking in twice per day or less if you can’t ditch it all together. In my 1-Day Fall Reset, I encourage going device free for an entire 24 hours...most can’t even imagine, can you? If you can’t cut out social, at least unfollow or unfriend people that trigger you or feelings of anti-joy. Do you normally drink coffee and surf social media every morning? Swap it out with your daily dose of happy from Jacqueline’s book and some meditation instead! 3. Gratitude Journal. I have been writing down 3-5 things I am grateful for daily since around 2008. It amps up appreciation and joy in the everyday and mundane. Thank you so much for this Audrey! You are super!